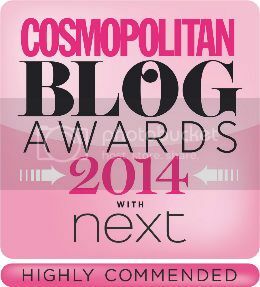 I've so kindy been given this award by Emily who's got a great blog so go check it out! I have also received another reward but haven't got round to posting about it, such a slacker! I'm so grateful to recieve these little awards because I really haven't been doing this long so thank you! 1. You have to thank the person that gave you the award and a link back to there blog. 2. Then you have to share 7 facts about yourself. 3. 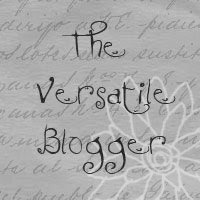 You then have to send the award on to 15 other bloggers whose blogs that you appreciate and then let them know that they have been given the award. 7. I'm slightly obsessed with food and ask what's for dinner when I wake up! I'm going to be cheeky like Emily and only pass this on to five because I'd be here all day if I was to do fifteen! Congrats on your award huni and thank you for passing it onto me :) even if I am shamefully late at noticing :( I've been a bad blogger!